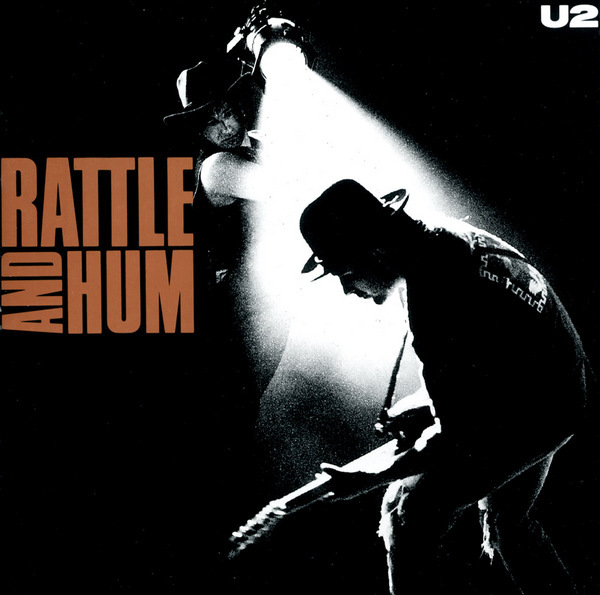 Rattle And Hum was released as a companion 2-LP set to the Phil Joanou-directed film of the same name. 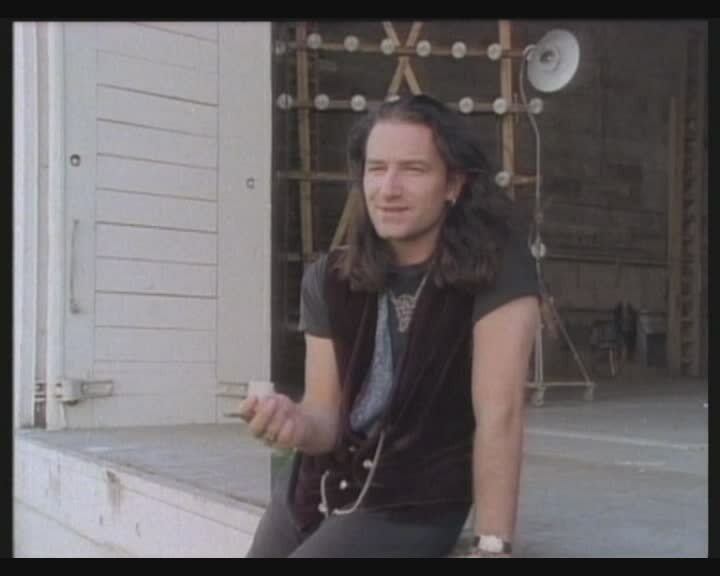 The album highlighted live performances from U2's successful 1987-88 Joshua Tree tour as well as additional songs recorded at Sun Studios in Memphis. 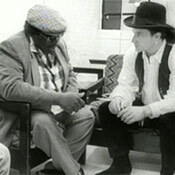 A five-song CD known as Excerpts from Rattle and Hum was released in the UK in 1989. 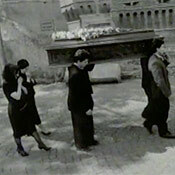 Three of the songs were live versions taken from the movie - Bad, In God's Country, and With Or Without You. The other two songs were the versions from the album - Hawkmoon 269 and God Part II. A limited edition CD was released in Mexico as part of the Serie Millennium with a different picture sleeve while a Colombian release of Rattle and Hum featured a different back cover. Stranger still, the New Zealand LP was mispressed as a black vinyl mixed with about 40% brown vinyl swirls. U2 should have separated the live songs from the new ones. And added “She’s a mystery to me”. What a cracker of an album it would have been. 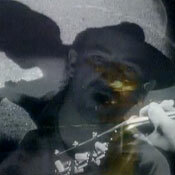 Has anyone heard whether U2 will issue a special 25th Anniversary Edition of Rattle and Hum this year (2013)? A remastered audio CD and the film on Blu-Ray with special features, updated interviews, previously unreleased takes, and a book of photos would be a welcome addition next to the Achtung Baby 20th Anniversary package!! This is one of the albums that made me understand multiculturality and the huge value of it on earth. To me the greatest U2 album ever, exposing U2's values, believes and soul, packed in a journey of raw rock vibes from warmest acoustic tracks and gospel through to 80's/90's straight rock with cutting drums and rather cold reverbs on some other tracks. Just awesome and incredible to me. The type of album that I can calmly say is part of me and will always be. Rattle and Hum, a journey, the music , poetry and people, it is life..it is the smart place where roughness and toughness meet and the word makes its way and reach the heart of everybody. It is more than a step forward from The Joshua Tree album. ' Van Diemens' Land, Helter Skelter, Pride ,All along the watchtower','God Part. the II are songs that tells about life in a multi etnic community ,it is rock and roll and blues to enjoy passionately in the rithme,' Silver and gold', ' Love rescue me' ' Angel of Harlem' ' When love comes to town. '.., ' Hawkmoon 269' ,' Desire', Heartland' and ' all i want is you'. ' Birdland on Fifty-Three The street sounds like a symphony We got John Coltrane and a love supreme Miles and she's got to be an angel. Lady Day got diamond eyes She sees the truth behind the lies (Angel).' ( Angel of Harlem). Harmonica, other instruments and it is a hot air of joyous times.